I read this article and found it very interesting, thought it might be something for you. 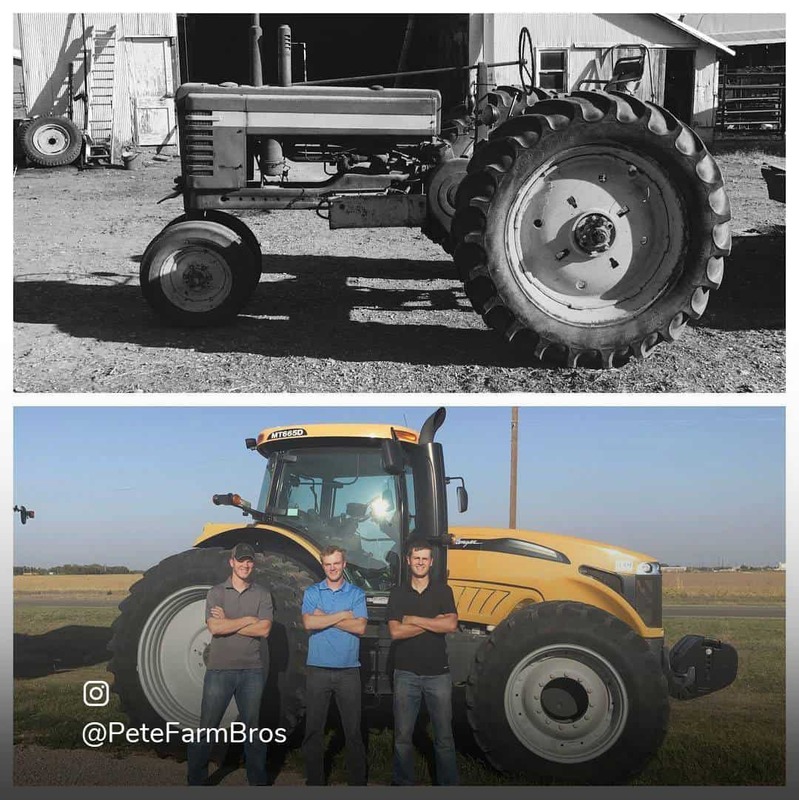 The article is called AGCO Farming for the Future and is located at https://everywhereagency.com/case-study/agco/. 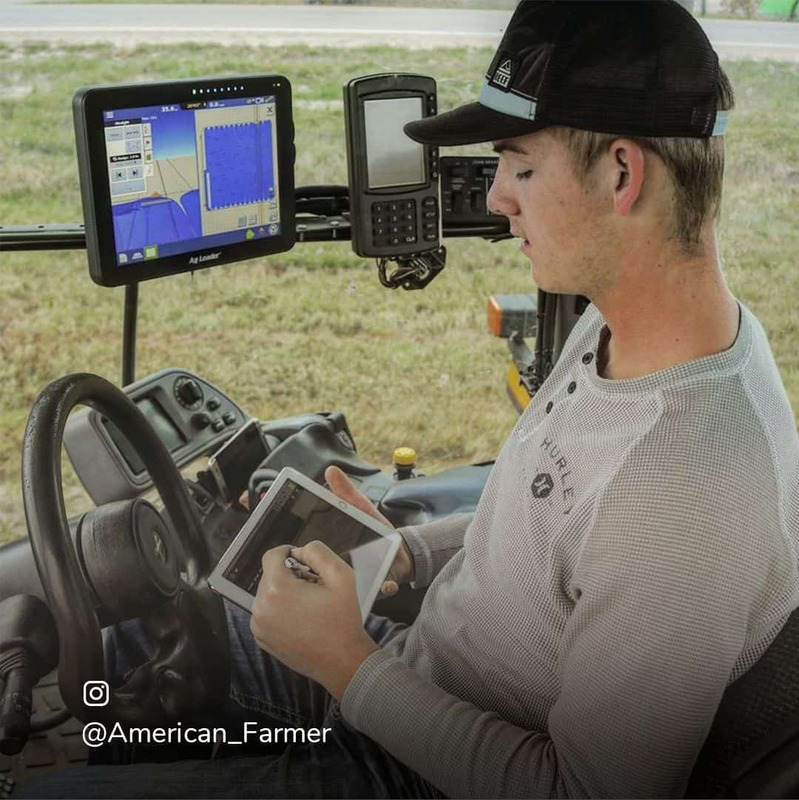 AGCO sought to increase brand awareness by reaching the next crop of up-and-coming farmers through the use of influencer marketing. 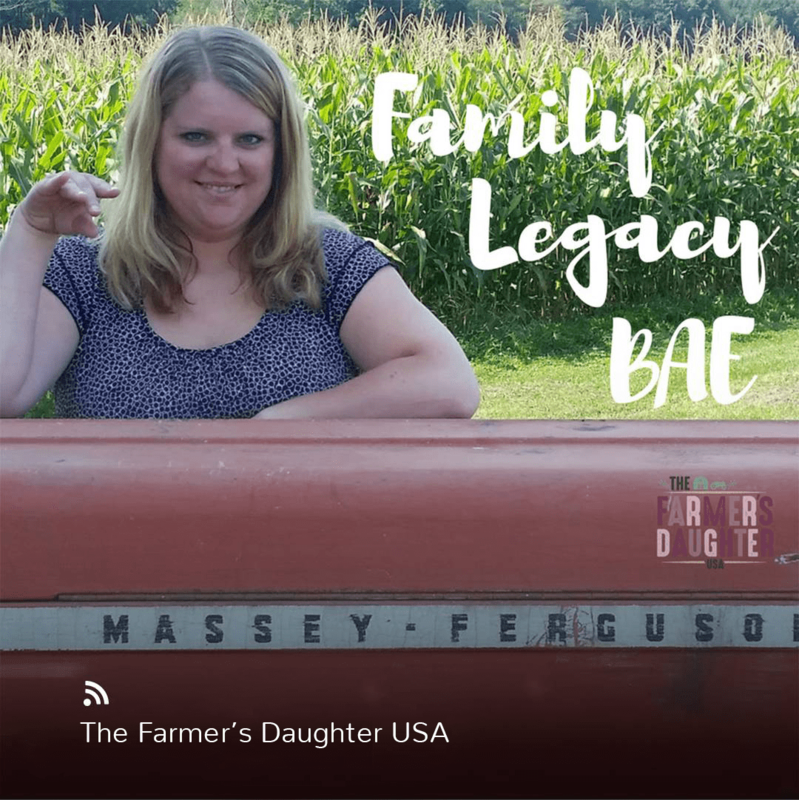 AGCO needed to connect with the millennial farmer who would either carry on their family’s commitment to AGCO brands or could change perceptions to create new lifelong customers. We were tasked with finding a very unique group of influencers who could tell the brand story with authenticity and authority. 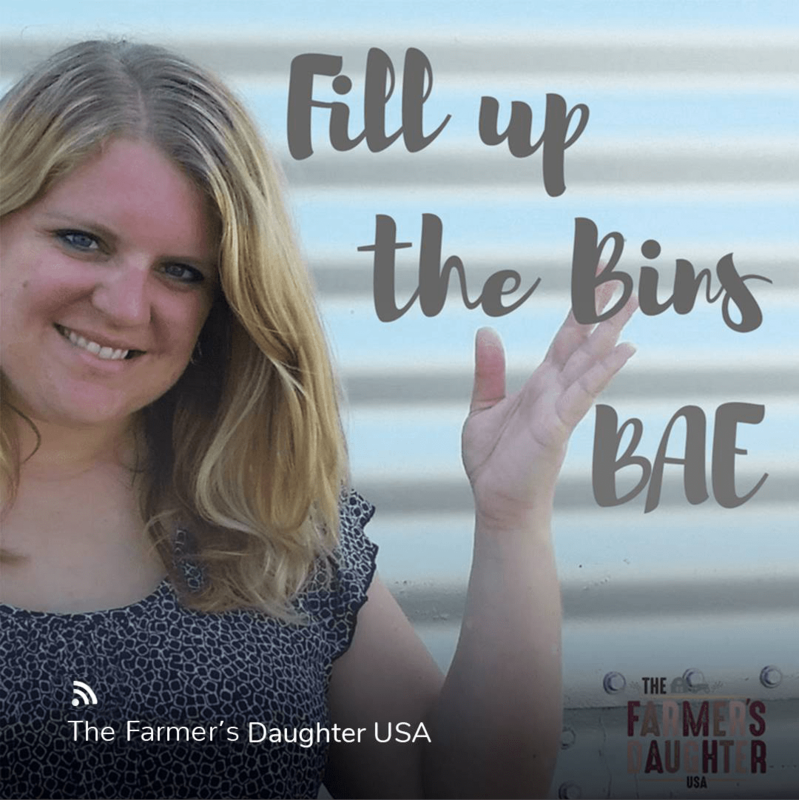 Influencers promoted their blog content through social media shares, tapping into a highly engaged community of people with a preexisting interest in farming and agriculture. The reach of the campaign and audience engagement was bolstered by using a stipend to boost their posts on their highest performing social media channels. Overall, the result was a resounding success with 5 blog posts and 42 social shares that were seen by nearly 250K unique viewers creating a total of 2+ million impressions.